Maintain BUY, new SGD0.58 Target Price from SGD0.63, 19% upside. as we cut earnings estimates to impute the recent SSSG decline for Ajisen Ramen in Singapore, lower profit contributions from associates, and marginally lower margins for FY19F-21F. We remain optimistic about strong revenue contributions from Shitamachi Tendon Akimitsu, and the continued expansion in the number of restaurants for Ajisen Ramen and Menya Musashi. Despite delivering 17% YTD returns, its stock remains cheap compared to peers. Weakness in Ajisen Ramen a one-off occurrence. During our recent meeting with management, it said that the SGD0.7m y-o-y decline in 1QFY19 (Mar) revenue from the Aijsen Ramen brand in Singapore was attributed to a SGD0.5m decline caused by one restaurant being rebranded from Ajisen Ramen to Menya Musashi. Meanwhile, the SGD0.4m decline in SSSG for some Ajisen Ramen restaurants was offset by a 10% increase in revenue from newly- renovated Den by Ajisen outlets. Management attributed some weakness in SSSG to the 2018 FIFA World Cup, which led to lower foot traffic at its restaurants in June. New brands continue to deliver growth. Its Shitamachi Tendon Akimitsu restaurants delivered SGD2.3m in revenue during 1QFY19, making it the third largest brand for the group after Ajisen Ramen (SGD6.1m) and Menya Musashi (SGD3.8m). While Japan Foods does not plan to rapidly expand the number of Shitamachi Tendon Akimitsu restaurants, we believe its recently-launched new franchise brands – Konjiki Hototogisu and Kagurazaka Saryo – could see similar success over the next few quarters. The group has launched Kagurazaka Saryo, a 20-year old Japanese dessert brand. The desserts include cakes and ice creams with matcha (green tea) as a key ingredient. This brand will eventually replace Japan Foods’ own brand, Food Paradise. To counter Food Paradise’s weakness of being purely a dessert outlet, Kagurazaka Saryo stores will also offer Japanese porridge and udon to capture lunch and dinner foot traffic. While management continues to guide for 85% gross margins, the launch of a new premium franchise brand (Konjiki Hototogisu, for Michelin Bib Gourmand ramen), which commands higher material costs, could drag on gross margins until significant scale is achieved. We lower FY19F-21F earnings by 5-9% to also account for lower profit contribution from associates. Maintain BUY as we believe that the stock is trading at a discount relative to peers. This is unjustified, given its industry-leading yields, high gross profit margin and stable growth prospects from the launch of new franchise brands. We also assess the likelihood of gradual DPS growth. 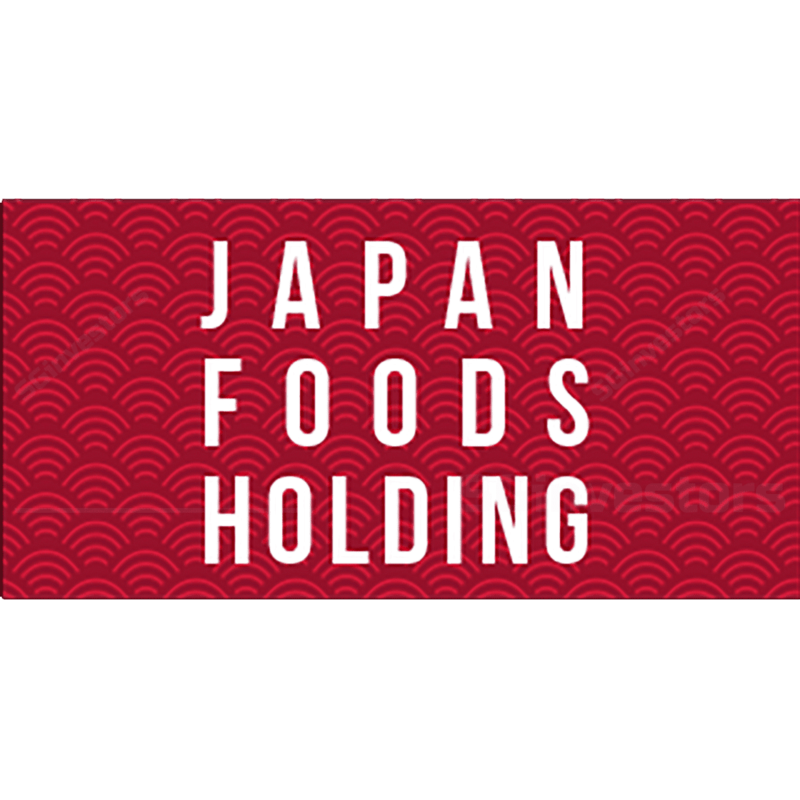 Japan Foods has a net cash balance of SGD24.5m, ie 30% of its market cap. We forecast a SGD0.05 increase in DPS over FY19F-21F, implying yields of 4.4-4.5%. Our Target Price implies 16.6x FY19F P/E, which is still lower than that of its listed peers.